London, UK – 21 November 2018 – WildBrain, a leading digital kids’ network and studio, has been appointed to produce original content based on the hugely popular toy brand, The Irish Fairy Door Company, and to manage the YouTube and Facebook strategy for the toy brand. The Irish Fairy Door Company is an award-winning direct-to-consumer brand, based in Ireland, which celebrates the magic of children’s belief in fairies through toys, imaginative play, fairy stories and fun online activities. The miniature fairy doors that are the flagship product of the brand are enjoyed by children in almost 1 million households worldwide. 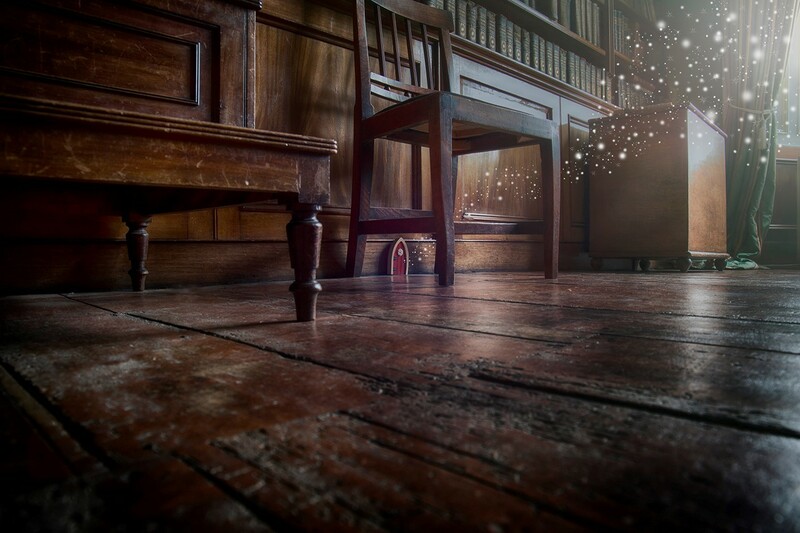 Under the agreement, WildBrain will manage The Irish Fairy Door Company’s YouTube channel on its network, and produce short-form content designed to engage and inspire children with the magic of The Irish Fairy Door Company’s brand, including an original animation series and live action videos that bring the fairy world to life. WildBrain’s social media team will also assume management of The Irish Fairy Door Company’s Facebook page and advertising campaigns, to engage with parents and extend the brand’s audience to new viewers and consumers worldwide. In addition, WildBrain’s parent company, DHX Media, is working with The Irish Fairy Door Company to develop additional strategies to grow the toy brand on other platforms, including potential long-form content. WildBrain is an industry leader in the management and creation of preschool and children’s entertainment content on platforms such as YouTube, Amazon Video Direct and others. WildBrain’s branded YouTube network is one of the largest of its kind, featuring more than 110,000 videos for over 600 kids’ brands in up to 22 languages. The WildBrain network, which has over 50 million subscribers, generated over 129 billion minutes of watch time across 25 billion views, from July 2017 through June 2018. Connecting kids’ content owners with advertisers in the Advertising Video-on-Demand (AVOD) space, the WildBrain network features popular third-party brands such as Fireman Sam, Curious George, Shopkins and Ben 10, as well as much of DHX Media’s world-renowned library of 13,000 half-hours of kids’ and family content, including Peanuts, Teletubbies, Strawberry Shortcake, Caillou, Inspector Gadget, Degrassi, Yo Gabba Gabba! and many others. WildBrain Studios also specializes in the creation of new, original content for its network, such as animated and live-action shorts; toy-play and stop-motion videos; preschool counting and alphabet videos; nursery rhymes and more. WildBrain is a wholly owned subsidiary of DHX Media (TSX: DHX; NASDAQ: DHXM). The Irish Fairy Door Company is a children’s toy and multimedia company based in Dublin, Ireland that creates magical experiences and imaginative play for children. 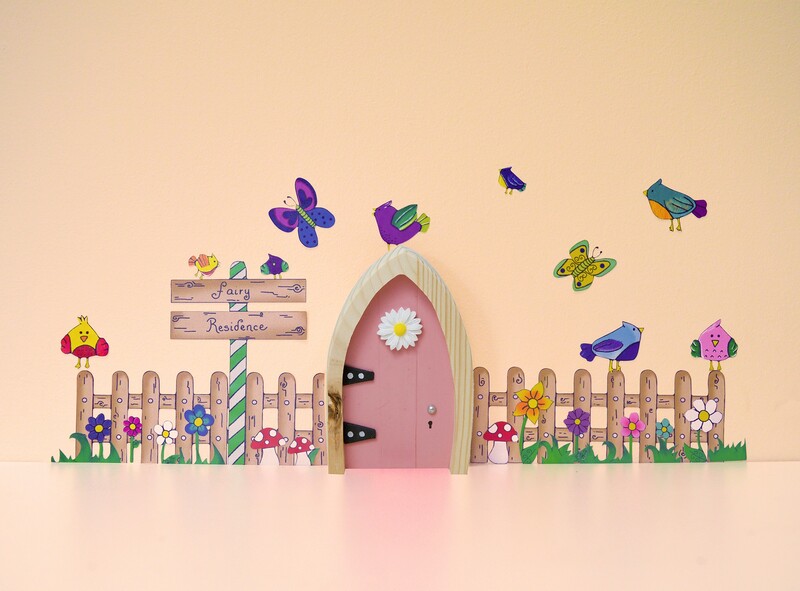 The company brings magic to children through direct sales and distribution channels in Ireland, the UK, USA, Canada, Mexico, Australia, New Zealand and the Middle East, through its core fairy related product range, anchoring on a Fairy Door that is the gateway to Fairy Valley. Through the magic of the company’s play and wellness related product lines, children can register their fairy’s name online, which subsequently unlocks regularly updated content to continue the magic. Exclusive stories, play ideas and messages are delivered from Fairy Valley via email, the website and an app. The new Worry Plaque and The No More Worries Kit have also been incredibly successful products with the fairies taking children’s worries away all over the world. Statistically, every second child in Ireland now has a fairy door in their home and the Irish Fairy Door Company is now competing strongly in the international toy market. The company was formed in Ireland in 2013 by Niamh Sherwin Barry and Aoife Lawler with their husbands Oisin and Gavin, and has grown significantly with the addition of experienced media, technology and product specialists to the team. This press release contains “forward-looking statements” under applicable securities laws with respect to DHX Media including, without limitation, statements regarding the activities of WildBrain under the agreement with The Irish Fair Door Company and the business strategies and operational activities of DHX Media and its subsidiaries. Although DHX Media believes that the expectations reflected in such forward-looking statements are reasonable, such statements involve risks and uncertainties and are based on information currently available to the DHX Media. Actual results or events may differ materially from those expressed or implied by such forward-looking statements. Factors that could cause actual results or events to differ materially from current expectations, among other things, include risk related to the ability of DHX Media to execute on distribution and other licensing arrangements and other factors discussed in materials filed with applicable securities regulatory authorities from time to time including matters discussed under “Risk Factors” in DHX Media’s most recent Annual Information Form and annual Management Discussion and Analysis, which also form part of DHX Media’s annual report on Form 40-F filed with the U.S. Securities and Exchange Commission. These forward-looking statements are made as of the date hereof, and DHX Media assumes no obligation to update or revise them to reflect new events or circumstances, except as required by law.